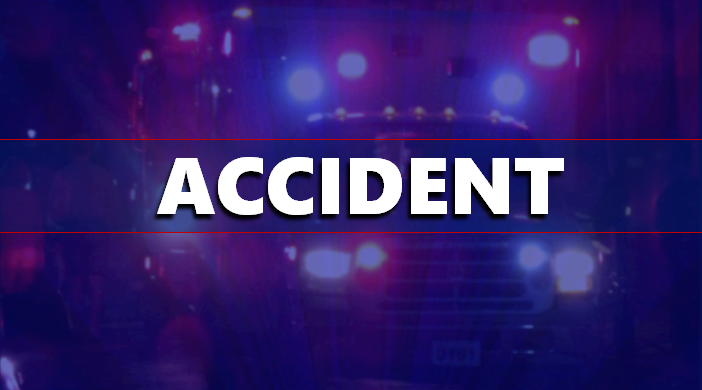 FERDINAND -- The rain is being blamed for a crash in Ferdinand Wednesday morning at the intersection of SR 162 and SR 264. Police say a teen driver failed to yield the right-of-way for a vehicle going through that intersection. The driver told police she didn’t see the other vehicle due to low visibility caused by the heavy rain. She had four other minors in the car with her at the time. The impact sent the second car spinning before hitting a stop sign and coming to a rest. The airbags in that second car went off so the people in that vehicle were checked out by EMT’s at the scene. No visible injuries were reported. Police say that’s because of the air bags and the fact that everyone was wearing seat belts.